30 day personalized trading coaching. Are you looking for a way to take your trading to the next level? Learn how to develop and backtest trading strategies the Tradinformed way. This coaching is carried out by email and includes a Skype session with me. 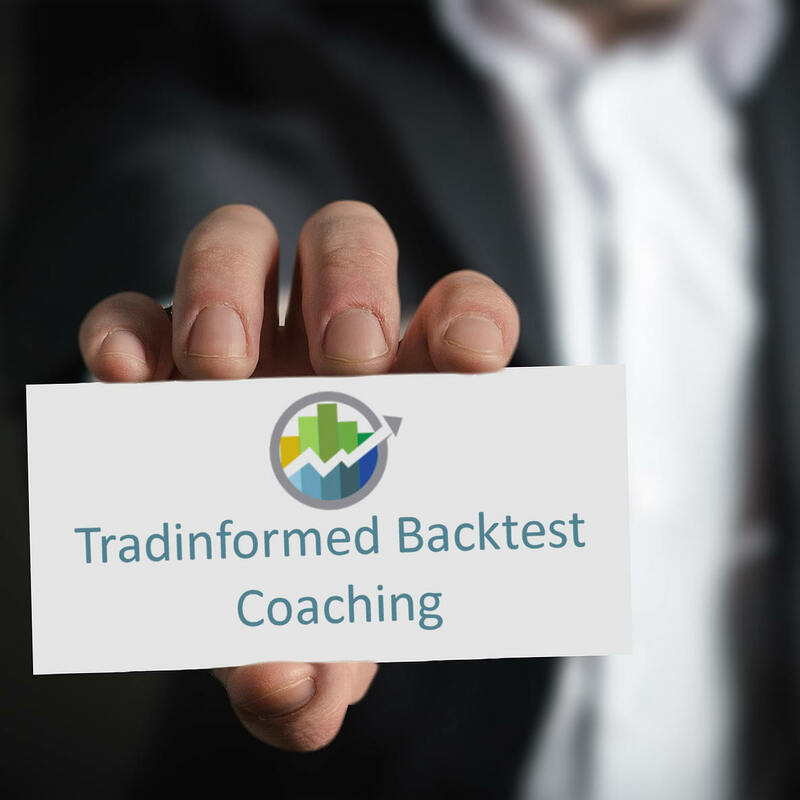 I will show you how you can backtest a trading strategy. As part of the coaching, you will complete a questionnaire to identify your trading strengths and weaknesses. We will discuss your recent trades and market approach and give you precise feedback. The price includes a free backtest model and personalized trading review so you can trade with confidence. You will have direct email access to me throughout the coaching period.